Stand Up Paddle Board Sport Sees Growth in coming years. 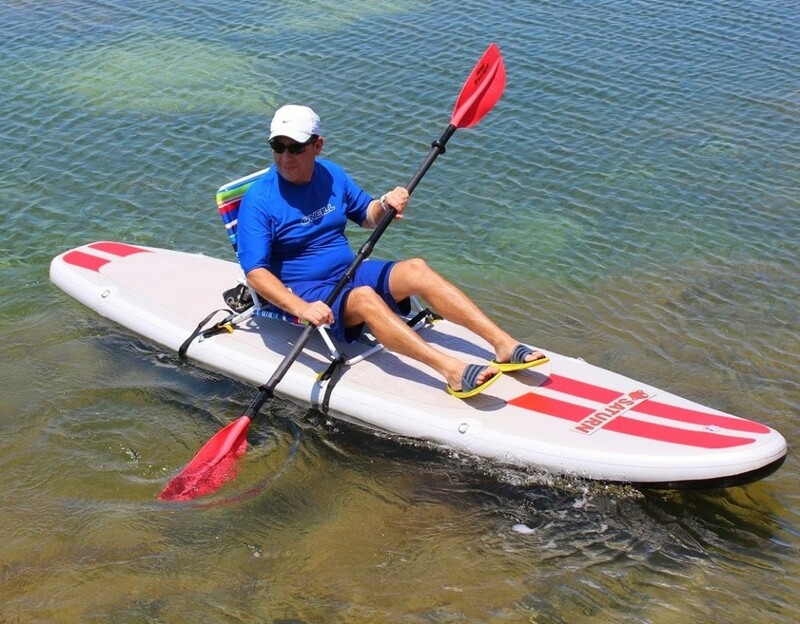 HomeBoatsToGo - Blog About Inflatable Boats, Inflatable Rafts, Inflatable Kayaks And More...Stand Up Paddle Board Sport Sees Growth in coming years. 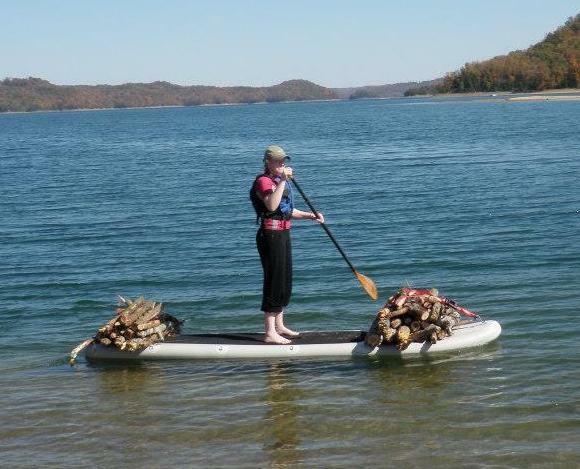 Stand Up paddle boards are a growing trend among hottest outdoor sports in 2013, among other categories, as tallied up by the Outdoor Topline Report. Remarkably, fishing is also among those in wining categories, and paddle board fishing is a growing trend, as well. This shows that both outdoor activities complement each other; and this is why Saturn has been so successful with its line of SUP330 inflatable paddle boards. Measuring 12 feet and 24 inches in width it is ideal firm ground beneath your feet, even if you have to reel a heavy fish. The paddle board is clearly designed to provide buoyancy, stability, and comfort. Once you paddle to you secret fishing spot, you can cast a line and enjoy the beautiful view. Saturn looks great on water! But the best part is its incomparable quality of material – a double layer stich PVC fabric, which machine sealed at each seam for best protection from general use of the board. Although the fabric is thick, you can quickly inflate it with a complimentary hand pump, in just less than ten minutes. Fishing with an inflatable paddle board is fun and rewarding. You can throw the carry-on bag with the paddle board over your shoulder and hike to hidden away sanctuaries. Once in the water, you can stealthy sneak to those spring spawning beds. Anglers will find plenty of space on Saturn inflatable paddle board to rest a cooler, or strip a line and keeping it coiled without getting it tangled or knotted. Catch a big fish and it may tow you right back to the shore.